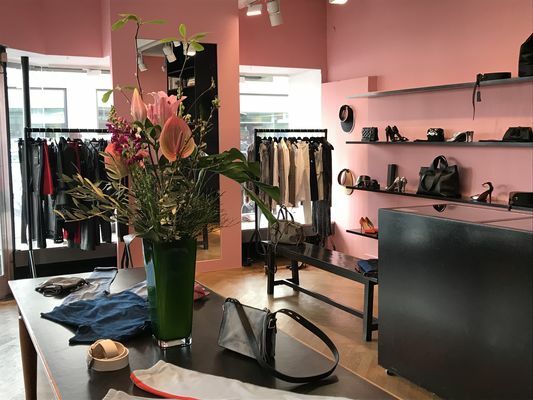 You are visiting TheLabelFinder in Frankfurt am Main. 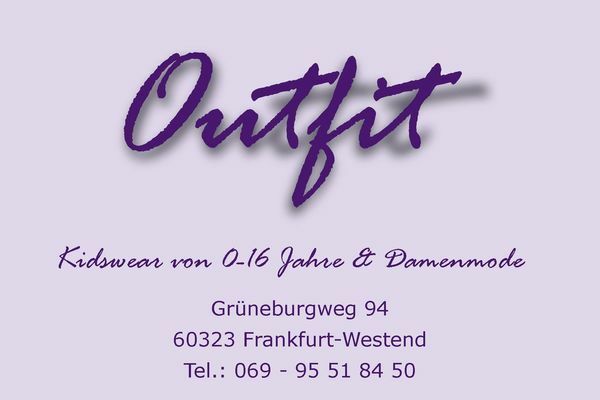 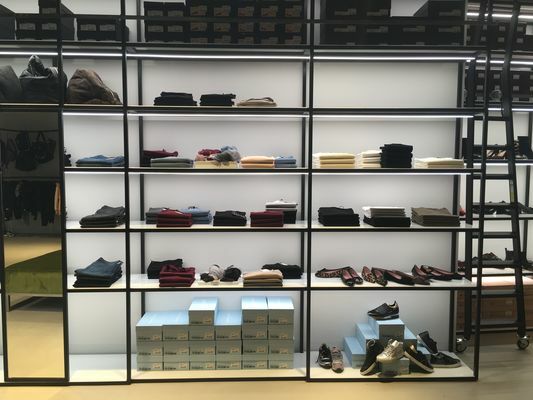 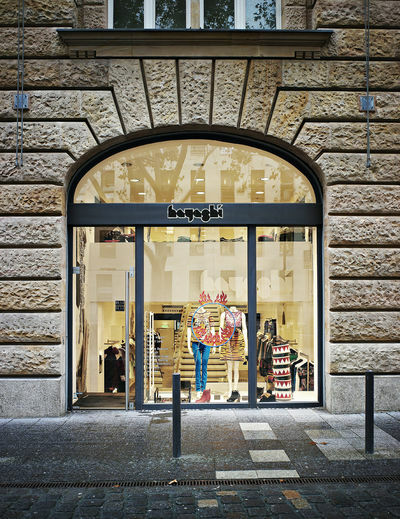 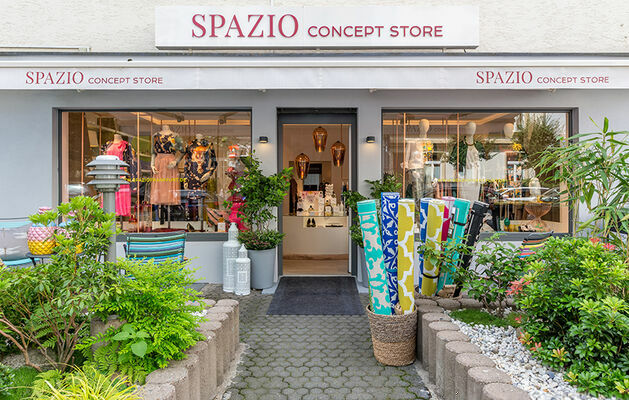 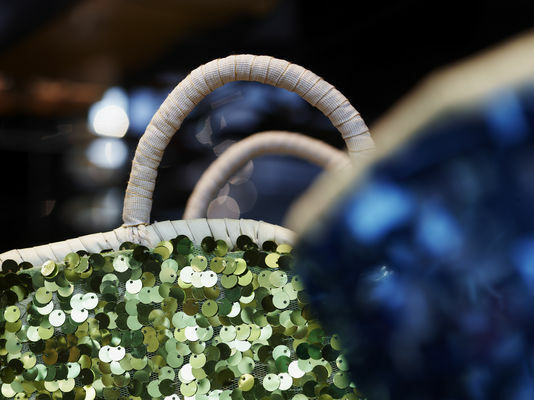 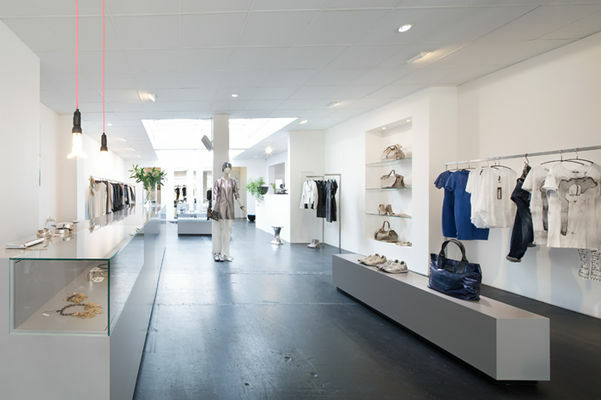 Here you find opening hours, address and more about the specialty store for Womenswear female fashion FRANKFURT in Frankfurt am Main, Oppenheimer Landstraße. 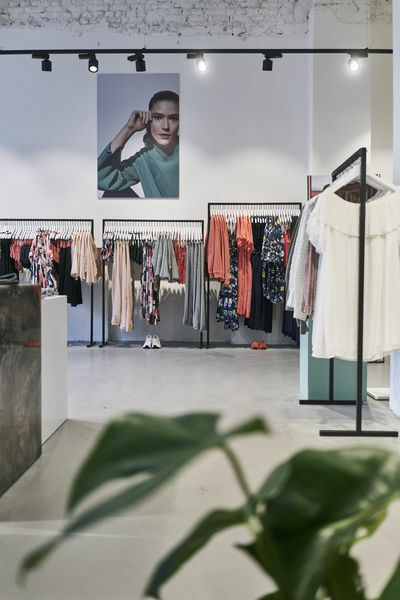 This shop stocks labels like kaffe or MAISON SCOTCH.